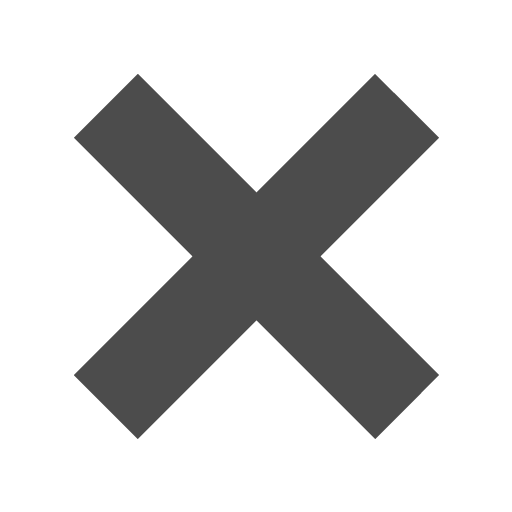 White_6_12_x_9_12_Envelopes is rated 5.0 out of 5 by 1. Rated 5 out of 5 by SandyOPLTM from Super Great Envelopes Side opening leaves a huge 'work space' in getting documents in these envelopes. Great quality and super easy to order from this company too! Hello, I have seen your product on several websites with an enclosure recommendation of 6.25&quot;x9&quot;. I have invitations that have 9 1/16&quot; x 6&quot;. Is there any reason this envelope wouldn't work to enclose invitations of this size? No, you should not have a problem fitting those invitations in this envelope. Please let us know if you have any additional questions! What is the paper weight of this envelope? The paper weight of these envelopes are 24 lb. The peel and seal option is 28 lbs. I am looking for a 6.5 x 9.5 and a 6 x 9 envelope in off-white (ecru, natural, ivory, cream, etc.). Do you have any envelopes that match that description? Just a tad bit bigger than our A10 envelopes, these White 6 1/2 x 9 1/2 Envelopes are sure to be your solution for when your piece just will not fit in that other size. Frustration no longer has to be part of your vocabulary! 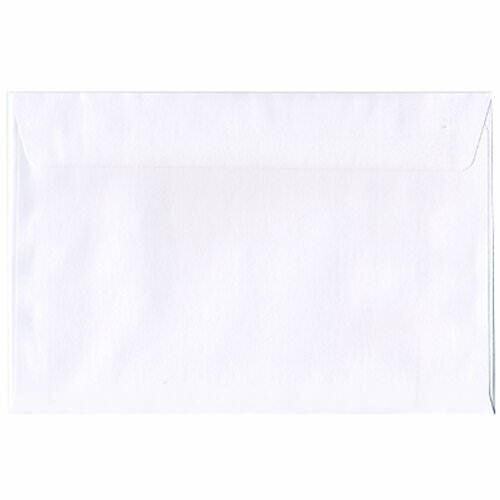 Instead of trying to squeeze your documents in an envelope, try our White 6.5 x 9.5 Envelopes. These envelopes are perfect for taking care of all those documents that are just too important to ruin with creases or folds. Use these for business flyers, oversized invites, and so much more. A plain white mailer is easily labeled and written on allowing you to keep it together and organized. Large White Envelopes measure in at 6 1/2 x 9 1/2 and feature a vertical open ended style or a horizontal booklet style which has a rectangular gummed flap closure. We also have an open end envelope that features a peel and seal closure, for secure mailing anywhere your envelope decides to go!